Another artwork from me! 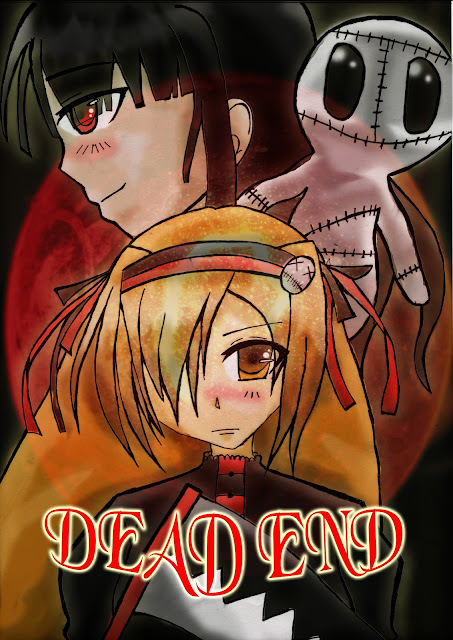 This time, it's about DEAD END, one of my little sister comic. I coloured her works and if I got some spare times, I will publish it. Well, there is more to come!